To celebrate the release of their double album, Primonato, through Tempest Recordings, Red Eye Express have put together this free DJ mix featuring a bevy of tracks from their long awaited debut, along with some gems from the Tempest label including Side Liner, Hesius Dome, Garagee, Numatica, Arcane Trickster, Guilty Hero and more. 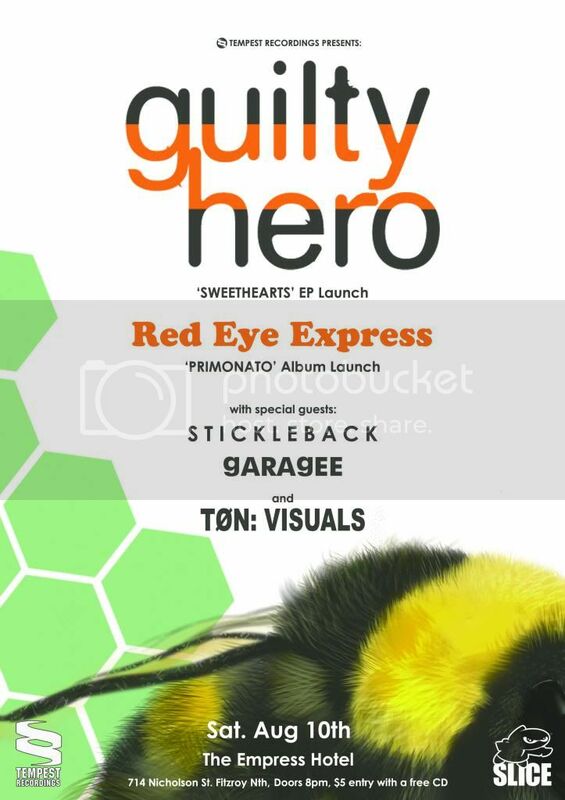 Red Eye Express will be launching the double album next Saturday night at The Empress Hotel, 714 Nicholson St, Fitzroy North, along with Guilty Hero, Stickleback, Garagee and the visuals of Tøn. 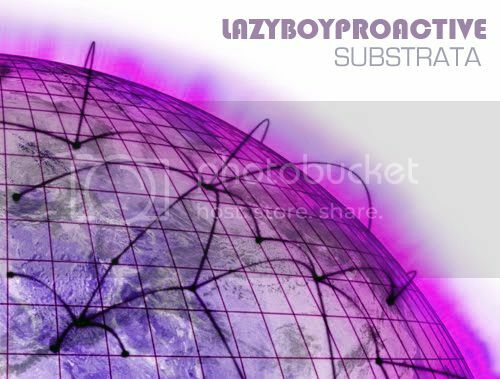 Here's a teaser, coming soon from LazyboyProactive, the new single, Substrata. 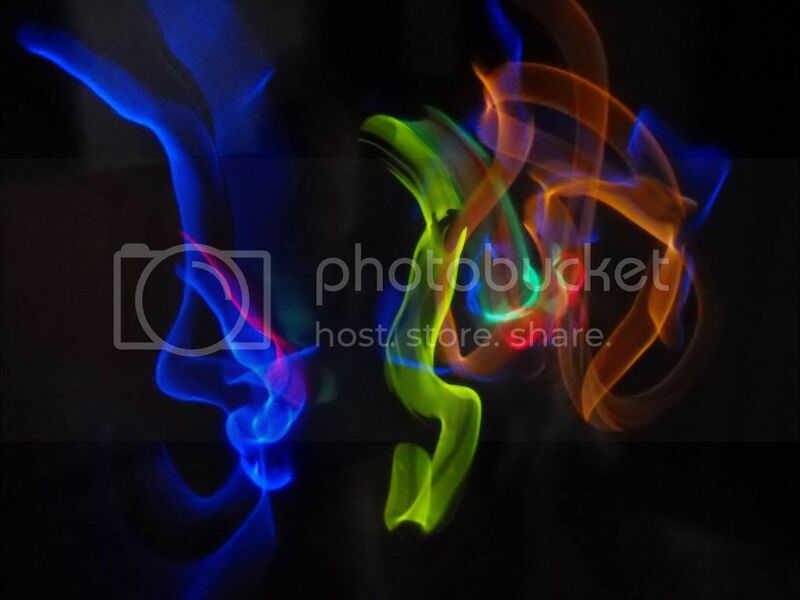 You can catch LBP playing live at First Floor, 393 Brunswick St, Fitzroy , on 31st August. More details to come soon.